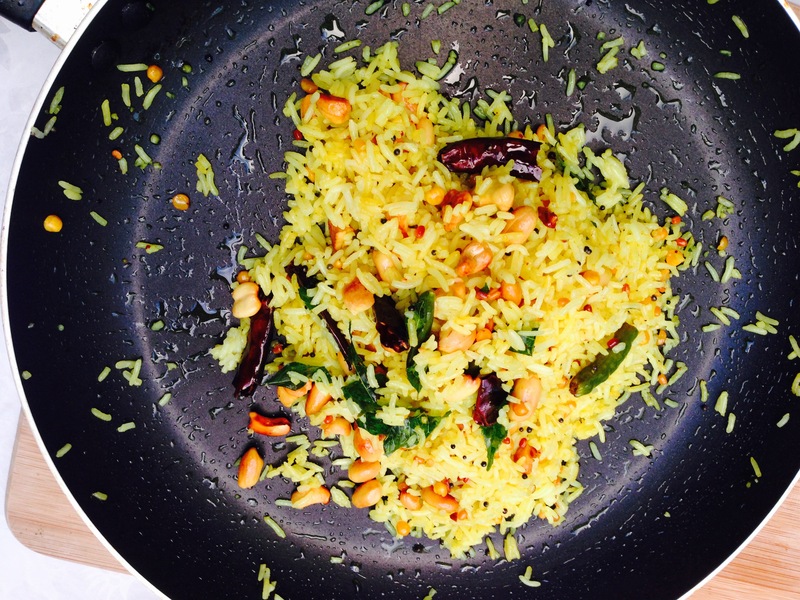 Heat some ghee in a cooker fry the cashews , then raisins , then onion until golden brown and keep it aside. Now add bit more ghee if you need it , then add all the spices and fry for few mts, now add the drained rice, fry for 4-5 mts , stir continuously, then add the boiling water & salt to taste. cover the cooker with a lid, ( don’t put the weight on)cook until the rice is done and all the water is absorbed. Occasionally check the rice in between. Switch of the flame & garnish with onion, raisins & cashews. Serve with your curry. Try this & enjoy.